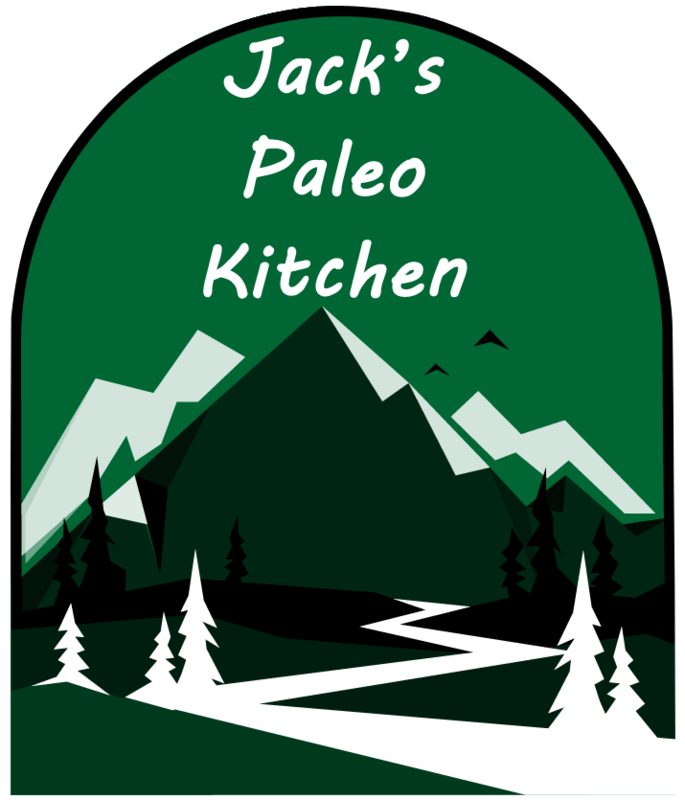 Happy New Year from Jack’s Paleo Kitchen! We’re excited to bring on 2017! I made it successfully through Christmas Paleo style. New Year’s Eve marks the last holiday/excuse to eat poorly for awhile, whew! It actually hasn’t been as hard as I thought it would be. Just making sure I bring something delicious I can eat has made it a lot easier. This year for New Year’s Eve we’re going to dinner with some friends, so there won’t be any tempting party food, and then we’re ringing in the New Year at home with our kiddos. It will be a low-key way to start 2017 with good friends and quality time with our kids, just the way we like it! Cheers to 2017, have a safe New Year! ← Paleo Challenge – Christmas!